“I first met Viv in 1995 as a skilled and hard working midwife who had a great interest in helping families breastfeed. Viv attended both the Preliminary and Advanced Lactation Updates Courses, and the Exam Preparation Study Day in Kent. I remember that I was amazed that each day from Virginia Water she would bring a freshly baked cake to share- what time management skills she had!! 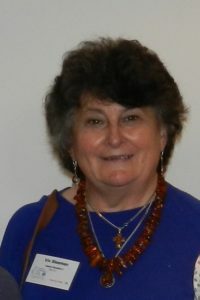 Viv then became an IBCLC and very soon after a member of LCGB and ILCA. We shared many great times together both in the UK at LCGB study days and conferences and away in the USA, Mexico and Sydney at ILCA conferences. We kept in touch often after my move back to Western Australia in 2011. In December 2017 I received a Christmas card written the day she was admitted to Hospice needing oxygen therapy, before her sudden deterioration. In that card, I will always treasure her inner strength, her unfailing faith and her friendship. “Kind, genuine, funny, clever and generous are the first words that come to my mind when I think of my friend Viv. I’m adding brave to this too because of an incident some years back, when Baby Friendly was something us “breastfeeding people” hoped for one day but was viewed as non-priority by many hospitals. Viv had given a talk about breastfeeding to staff and was given a tough reception. She told me she’d had “2 hours of agony”. She then went on to say that somebody had to do it though, and she was going to do it again. It’s easy to forget how hard things were in those early days. Viv, and people with her qualities were essential to championing breastfeeding and breastfeeding mothers and babies, in addition to supporting colleagues to take on the changes that needed to happen. Another totally brave thing that Viv did was at our LCGB conference, I think it was at Kings College Hospital in the early “noughties”, when she took on Patti Rundall’s talk as Patti had been taken ill. Just imagine this title, “When Breasts are Bad for Business” and just going for it brilliantly with very few notes! Respect lady! I must mention the ILCA Conference of 1999 which began with Viv cheekily asking at Heathrow, “Any chance of an upgrade for the four of us?” Whether it was the shock of the request, hypnotism, or fairy dust – we got the upgrade to Business Class on British Airways. Never before or since have I travelled long haul so comfortably. Viv was not one for heights and yet she came with Sarah Brown, Carolyn Westcott and me in a hot-air balloon ride over the Arizona desert; more bravery. My abiding memory of that conference was laughing in the company of Viv and those other lovely women. Viv and I had many lengthy phone calls in the early years of LCGB when I became co-ordinator and she my deputy. Viv didn’t like emailing and I remember the sound of her clock striking every quarter hour. I used to limit those calls to one hour based on her clock! 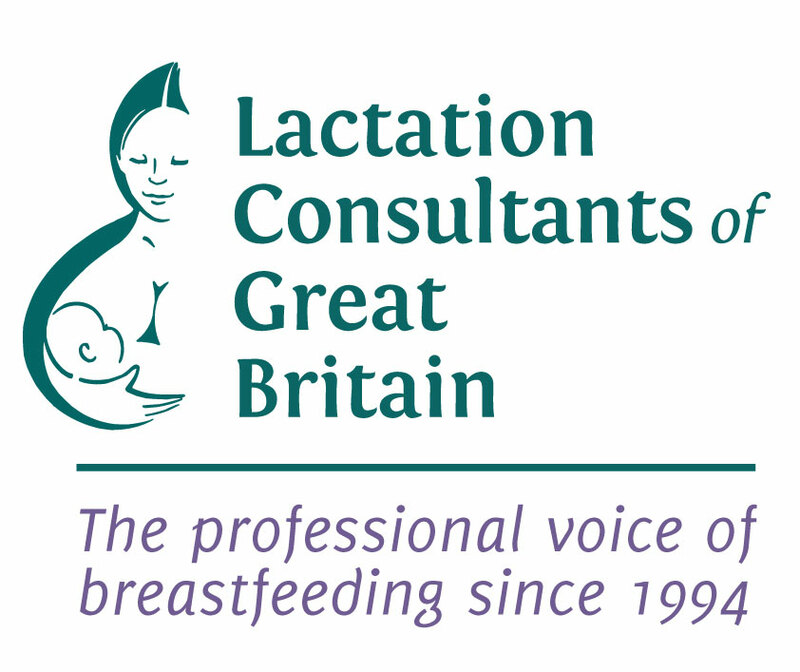 Thank you Viv, for your exceptional contribution to breastfeeding and the growth of Lactation Consultancy in Britain.